Colonel Samuel Watson historical home. Subject to HOA. Property is sold as is no repairs to be made. 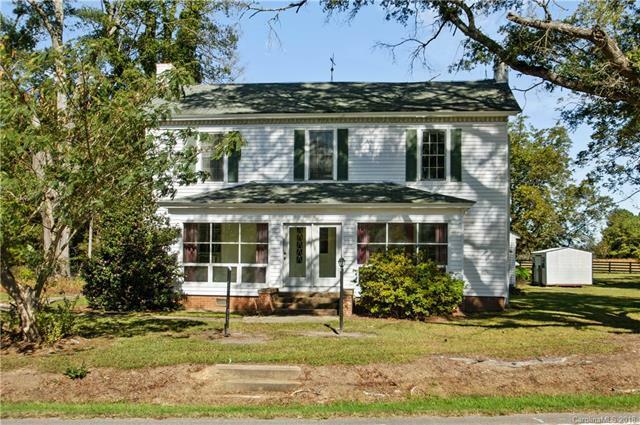 This diamond in the rough is waiting for its new owners who enjoy shiplap and want to revive a Historical home. Lots of potential for those "Joanna Gaines or Nichole Curtis fans" This is it! Come make an offer! LOTS of potential! 5 +/- acres of fenced pasture and several pecan trees. This is a true fixer upper! DRASTIC REDUCTION! BRING YOUR OFFERS!